A conversation with Mark Padoongpatt. Mark Padoongpatt has written on Thai-American foodways, Asian-American Suburbia, and is currently researching the history of Asian restaurant health inspections in the United States. Coral and Mark discuss the history of Asian migration to the suburbs, the impact of Asian-dominated strip malls, and who these public spaces really serve. He is a professor of Asian American Studies at University of Nevada Las Vegas. 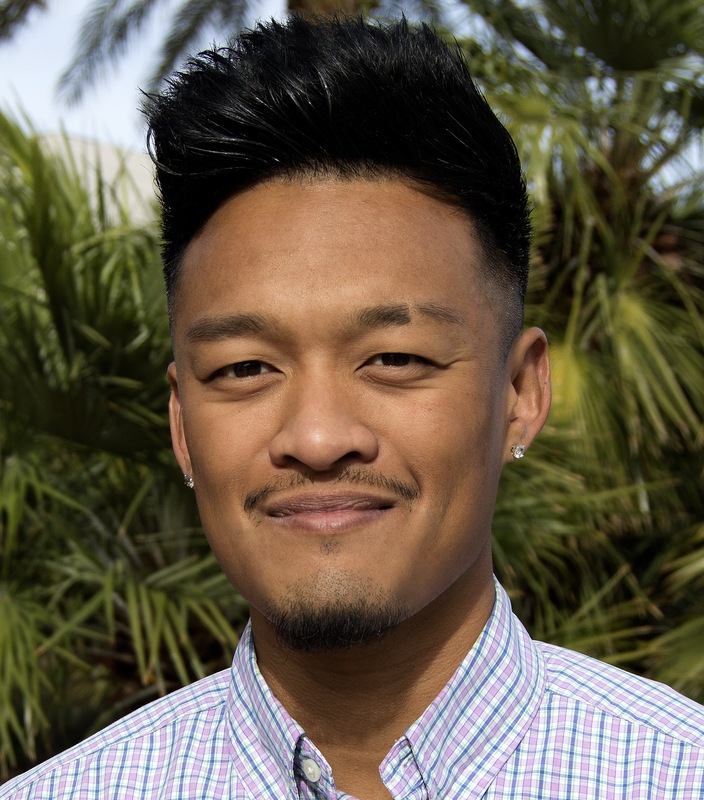 Look out for Mark’s forthcoming podcast on Asian Americans and Pacific Islanders in Las Vegas, called “Neon Pacific”! Meant To Be Eaten is powered by Simplecast. Andrew Tam’s research on Singapore Hawker Centers (Gastronomica Spring 2017) reworks what food reveals about multiculturalism, capital-A Authenticity, and socio-economic distinction….